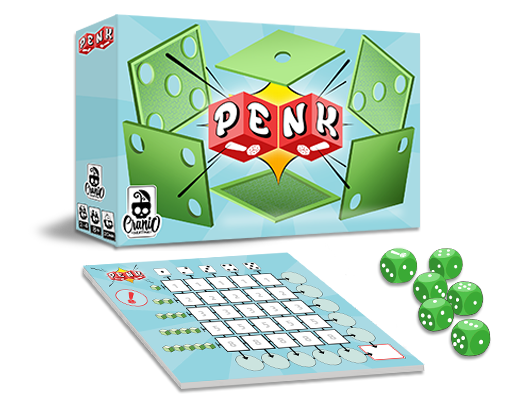 Penk is a fast dice game for everyone; play at home and outside! faces and with the help of the jolly face. twice fails to create combinations with dice loses the game. Take Penk anywhere with you!